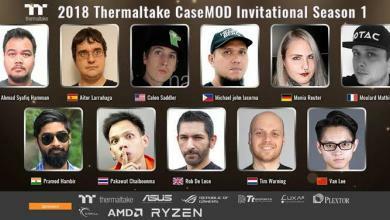 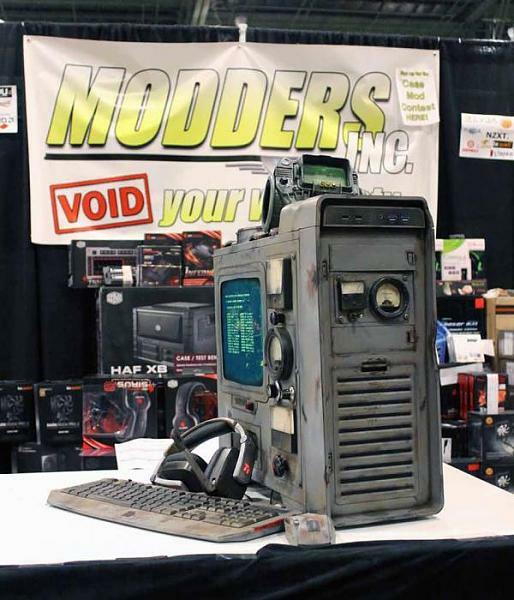 Modders-Inc was once again the team that brought the case mod contest to the 2014 QuakeCon. 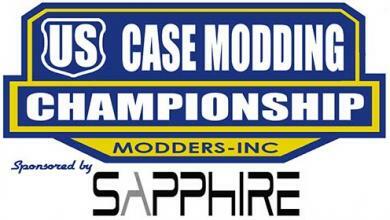 This year the competition was stronger than last year will some really great scratch built mods. 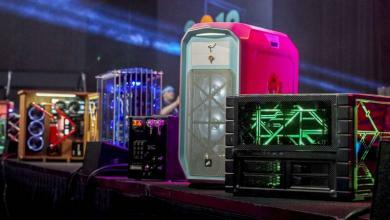 The standard case mods was a strong class that to some hard judging. 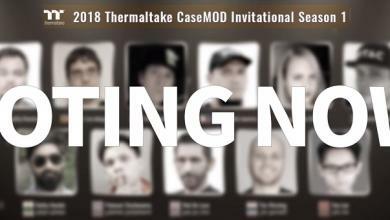 While the id/Bethesda division saw more entries that last year and the builds went to the next level. 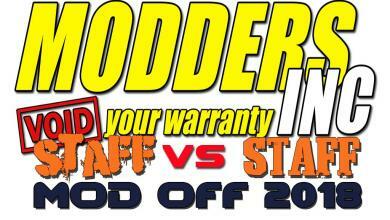 Watch the video and enjoy the mods and listen to the modders describe their builds.